In this course, we will demonstrate the use of some of the vector geoprocessing Tools available in Boundless Desktop. Vector geoprocessing is the exercise of combining several layers of data to derive an output. We will assume the role of someone looking to move to the Raleigh area with a set of criteria for the perfect home location. We will perform suitability analysis using several standard vector geoprocessing tools. 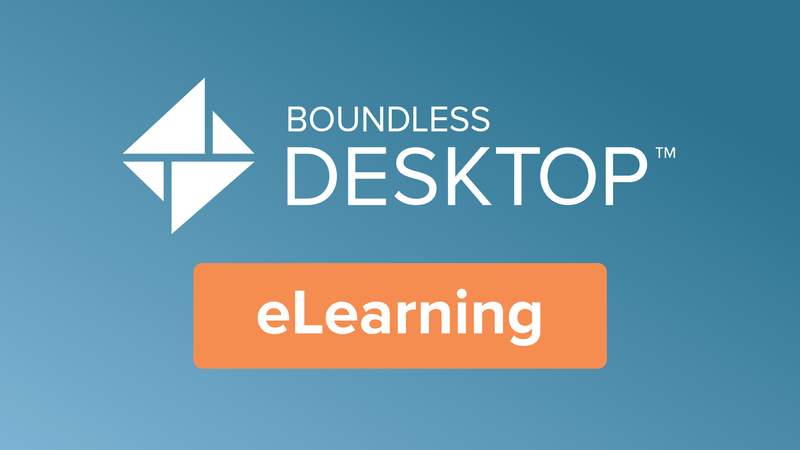 This course was created using QGIS 2.4 for Boundless Desktop 1.0. Functionality may differ in other versions.